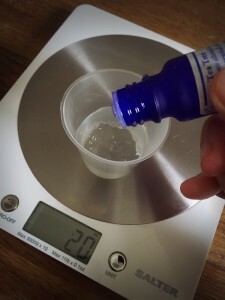 This blog will introduce how to make your own deodorant. 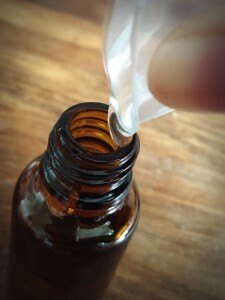 The deodorant will be easy to make with antiseptic hand-gel and essential oils, and has highly effective properties for the prevention of body odour from underarm sweat. Hand gel is very convenient to cleanse the skin when you are out, without the use of water. 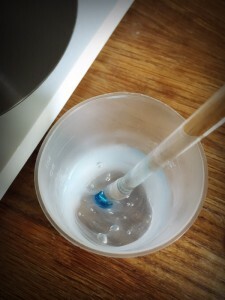 The main component of the gel is alcohol, which works well as a base ingredient as it is easy to customise. Be careful if you have a sensitivity to this product, though, as it can irritate the skin. 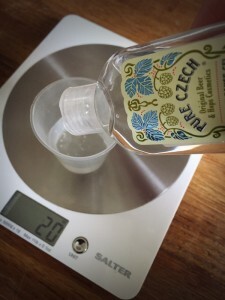 The gel is made with extract of beer cosmetics from the Czech Republic: “PURE CZECH“. The gel includes extracts from hops, which are used for their highly effective anti-bacterial deodorant effects. Please see this research for proof. 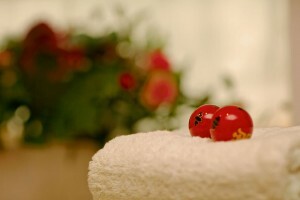 It includes thermal salt and tea tree oil, to create a luxurious effect! The main purpose of the deodorant is to control the bacteria that causes unpleasant body odours. For the deodorant, I would recommend using essential oils with strong anti-bacterial and anti-excessive perspiration properties – something fresh with a green fragrance is always a good choice! 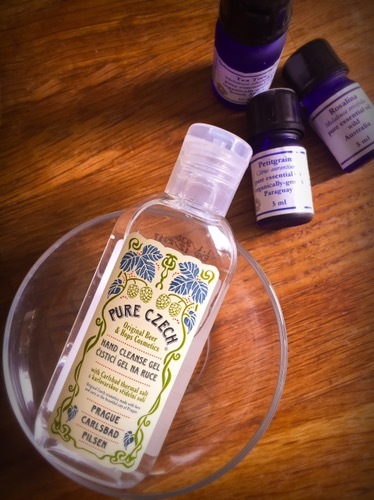 Tea tree, Eucalyptus, Lemon, Peppermint are well-known anti-bacterial essential oils. According to The Complete Guide to Aromatherapy by Salvatore Battaglia, Cypress and Petitgrain are recommended for excessive perspiration, so they also would work for the purpose of making a good deodorant. Mix them all together and put into a bottle! It can be used as a hand gel too. It can be used as an antiseptic for insect bites, scratches or other small injuries, due to the presence of tea tree oil. The main ingredient is alcohol, so be careful if you have a sensitivity to this. The gel is not recommended for use across the whole body – instead, use it locally in small amounts.